Assam publishes first draft of National Register of Citizens (NRC) with 1.9 crore names on 1st January 2018. "This is a part draft. 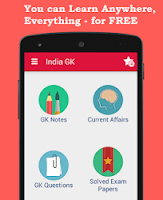 It contains 1.9 crore persons, who have been verified till now. The rest of the names are under various stages of verification. As soon as the verification is done, we will come out with another draft," he said. NRC State Coordinator Prateek Hajela said those people whose names have been excluded in the first list need not worry. Assam, which faced influx from Bangladesh since the early 20th century, is the only state having an NRC, first prepared in 1951. The Supreme Court, which is monitoring the entire process, had ordered that the first draft of the NRC be published by December 31 after completing the scrutiny of over two crore claims along with that of around 38 lakh people whose documents were suspect. National Register of Citizens (NRC) contains names of Indian citizens. The NRC was prepared in 1951, after the Census of 1951. It was prepared by recording particulars of all the persons enumerated during that Census and was further kept in the offices of Deputy Commissioners and Sub Divisional Officers according to instructions issued by the Government of India in 1951. Later these registers were transferred to the Police in the early 1960s. The NRC Updation is currently going on (2014-2016) across the state and shall include the names of those persons (or their descendants) who appear in the NRC 1951, or in any of the Electoral Rolls up to the midnight of 24 March 1971 or in any one of the other admissible documents issued up to the midnight of 24 March 1971, which would prove their presence in Assam on or before 24 March 1971. The NRC (1951) and the Electoral Rolls up to the midnight of 24 March 1971 together are collectively called Legacy Data. 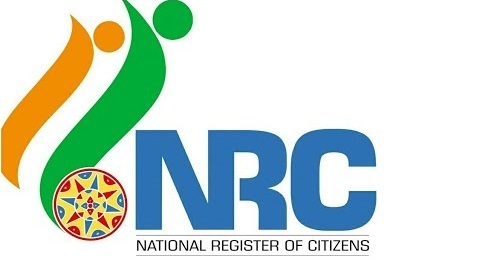 For inclusion in the updated NRC, there are two requirements - existence of a person’s name in Legacy Data or any one of the admissible documents issued up to midnight of 24 March 1971 and proving linkage with that person.